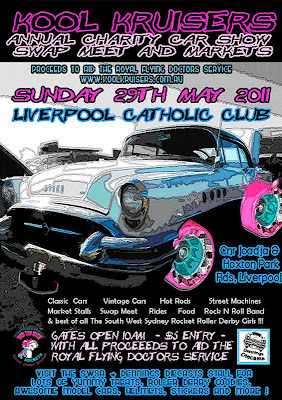 Wow is it that time of the year again SWSR are excited to be participating in this years Kool Kruiser Charity car show, a special thanks once again goes out to Dennings Diecast for his amazing support and help he has given SWSR roller Derby league. All proceeds going to aid the royal flying doctors service ! 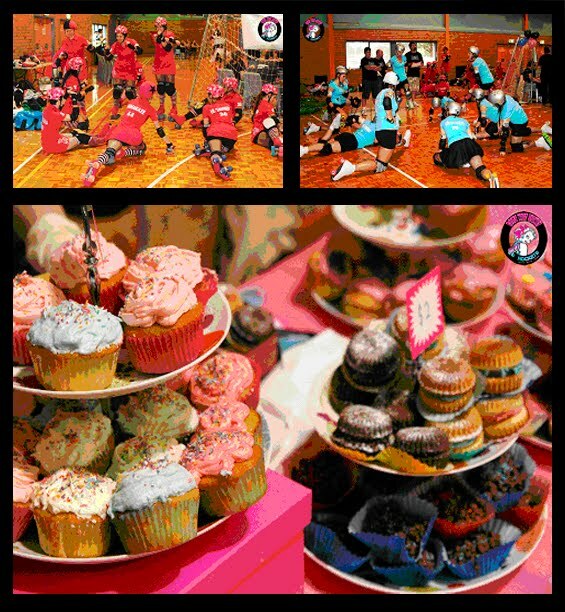 SWSR celebrated our first Birthday Party in style, hosting our first family and Friends bout on April 16th 2011… it was truly an afternoon of enjoyment, Derby-licious fun and excitement! As promised there were lots of Jam tarts, Bountiful Buns, and some sweet sugary skating. 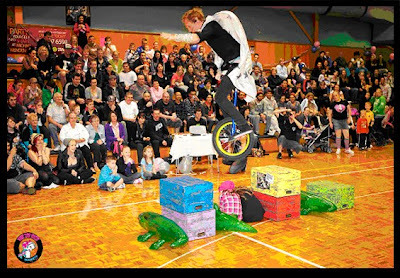 With our half time entertainment wooing the crowds, Our Uni-cycle crocodile, kid jumping, adult hoping entertainment was a hit ! 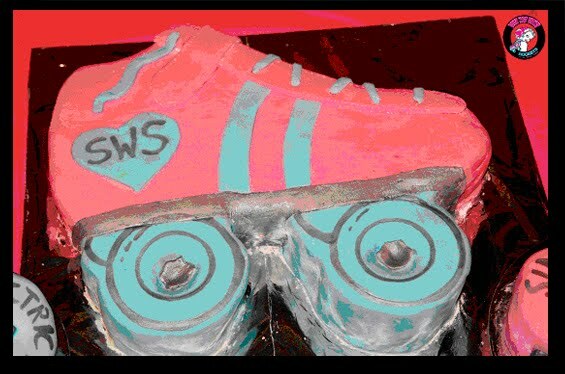 With our Birthday cake stall for all to enjoy SWSR couldn’t have been happier with the outcome. Everyone enjoyed the cakes and birthday treats lovingly made from the Rockettes of SWSR, with all proceeds going towards our Travel teams future costs. 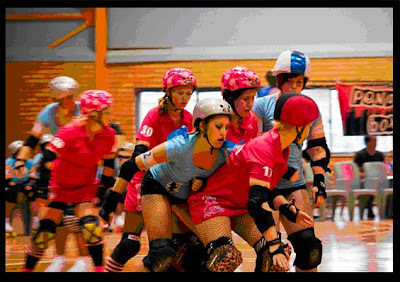 Thanks to all our family and friends who attended the bout, your support and encouragement means the words to us, and we wouldn’t be here today without you. SWSR also want to send a big shout out to the Refs and NSO who came to help us out on the day, without you all there the day wouldn’t have been as successful as it was. 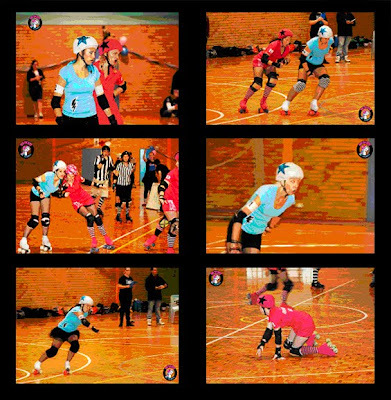 Wollongong Illawarra Roller Derby League, Cenrtal Coast Roller Derby league, and western Sydney Roller Derby league. but it was the SindeRollers that took home the cake. First half proved to be tougher for the Electric Blues, with the half time score sitting at 82 for the Sinderollers and 44 for the Electric Blues. A difference of 38 points. The Second half The Electric Blues burned there wheels some more, and gained more points on the board. But it was the Sinderollers who obtained another 71 total Jam points with the Electric Blues running short with only 55. Final Score was 153 to The Sinderollers and 99 to The Electric Blues. 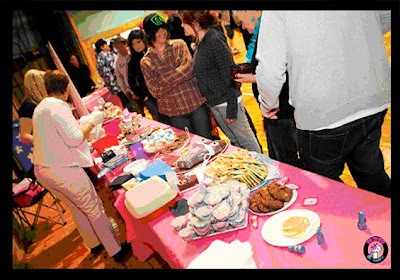 The after party which was celebrated with cake, drinks and music at Bradbury Inn was also a great success; we were thrilled with the turn out of people who came back to celebrate with us. During the bout festivities was a raffle for our league. Not only did SWSR have a raffle for these amazing prizes, but we also had a “FRESH MEAT” tray. Thanks to everyone who purchased a ticket, and congratulations to Shivty for winning the half time meat tray raffle, im sure you thoroughly enjoyed it :) donated by butcher extraordinaire “Ballards Butchers” from Ambarvale. 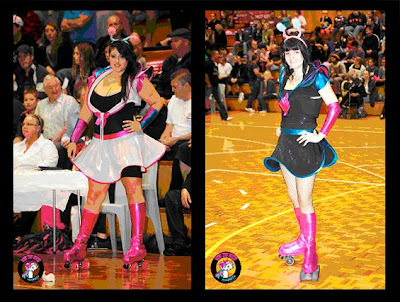 Lucky Door prize “WHIP IT” DVD movie donated by our wonderful sponsor “Dennings Diecast” went to our friend at our sister league at HARD .. We hope you enjoy watching the movie over and over again ;) ! STOP THE PRESS – BIRTHDAY BASHER IS COMING !! 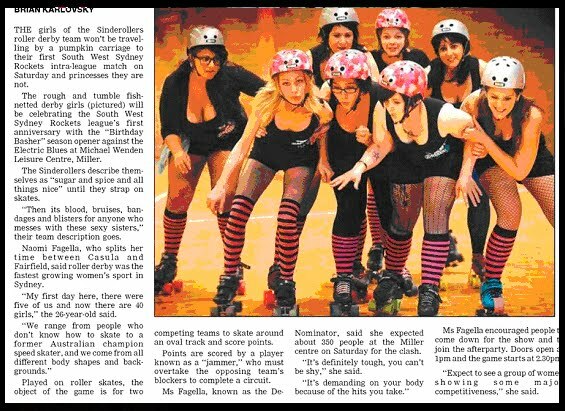 With all the talk of South West Sydney first ever bout, “Birthday BasHer” SWSR were featured in the Liverpool Leader. 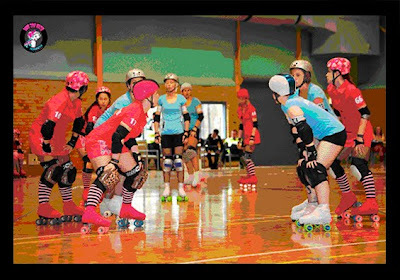 as everyone knows… you never forget your first time, and the babes of SWSR certainly wont be after bouting for the first time ever on April 16th ! !